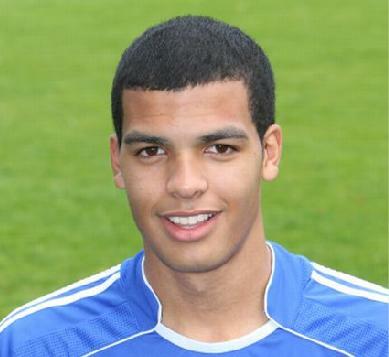 Chelsea binned a youth player quite recently because he set off a smoke grenade at training. It was football training, not the intro of Call of Duty incase you were confused. Yes, life is going well for young Jacob Mellis which is why he had a fight with his girlfriend that resulted in police kicking down his apartment block's front door.